Most of us want to look younger, be more attractive, feel confident, and maybe even earn extra money. Research shows we can aspire to these goals without a single genie or magic lamp in sight. Your smile says a lot about you. A fantastic smile is a powerful tool in achieving success in all aspects of your life. A smile from a stranger can brighten your day, and new relationships can be sparked by seeing a smile across a crowded room. A smile can be the ticket to your success. There are two candidates for a job interview. One has greasy hair, yellow teeth, and doesn’t smell so fresh. The second is good-looking and well-presented with a winning smile. To whom do you give the job? In all likelihood, irrespective of their qualifications and suitability, the majority of us would employ the second candidate. The Halo Effect was first documented in 1920 by Edward Thorndike following a series of psychological experiments with the Army. As humans, we tend to judge fellow humans holistically. In other words, they are all bad or all good. We make snap judgments about non-visual characteristics of a person based solely on how good-looking we find them. If someone is clean and handsome, we perceive them to be more intelligent and likable than someone who does not display these attributes. Unfortunately, the Halo Effect seems to be impossible to avoid. In experimental settings, even when the participants were forewarned about the Halo Effect, they could not avoid its effect when judging others in a positive or negative light. First impressions matter. Oscar Wilde expressed this in his famous quote “You never get a second chance to make a first impression.” This has been proved irrefutably. A great smile means that you make a good first impression and that people perceive all other aspects of you to be as considerable as your smile. Every year millions of dollars are spent by the American citizens in the pursuance of a youthful appearance, and yet one of the easiest ways to achieve this is through a beautiful smile. Researchers at the University of Missouri-Kansas City compared smiling to frowning or neutral faces. Universally, those who were smiling, irrespective of age, race, or gender, were perceived as significantly younger. Moreover, it was far easier for the test subjects to decide on the age if the person was smiling. Frowning faces took longer to decide upon, which introduces a feeling of uncertainty about that person. A smile is akin to a non-surgical facelift. It raises your entire face, including your cheeks and jowls, and it tightens the neck. Try it now and see how your face lifts up. In a second study, the researchers at UMKC found that frowning people were perceived as heavier, so smiling makes you look not just younger, but thinner as well. No matter what you are setting out to achieve, when you are meeting someone, especially for the first time, you want them to trust you. To trust that you are the right person for the job, that you would make a great partner, or that you are reliable and conscientious. 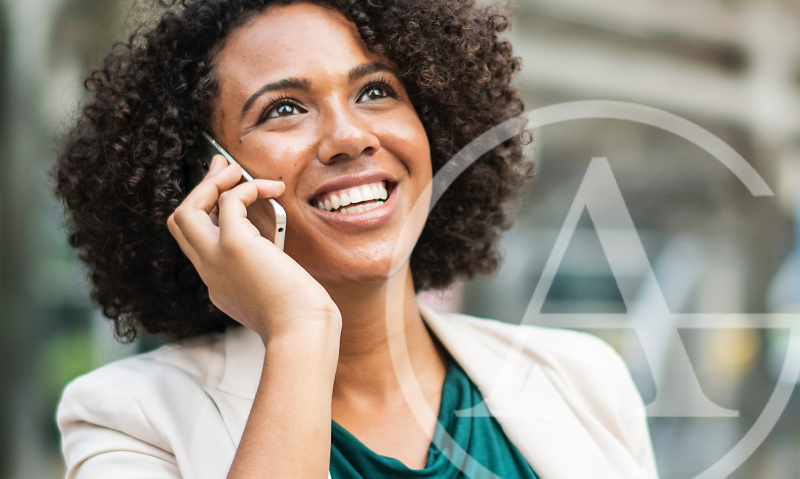 The American Academy of Cosmetic Dentistry (AACD) undertook research which showed that almost three-quarters of us (73%) perceive someone with a nice smile as more trustable than someone with a good job, house, or car. That is a considerable difference, and nearly half of us said that a smile was the most memorable feature we remembered when meeting someone—more so than what they said or wore. If you want to build professional and personal relationships, a winning smile is critical. In the most comprehensive study of single people in the U.S., researchers at Match.com found that a beautiful smile was listed as the number one feature that singles found attractive. When you smile, you are perceived to be more alluring, likable, and approachable. These characteristics are not only essential if you are trying to attract a new mate but also in every aspect of your life. You can train yourself to smile more often and to use different smiles in different circumstances. Humans are not very adept at judging if a smile is false or not. So even if you don’t feel like it, try a smile anyhow. Your brain will release the same happiness endorphins as with a genuine smile, and you will look more captivating to others! Your smile can affect the success you have in your career. In 2004 the AACD found that 74% of adults believed that a crooked and yellow smile could adversely affect your career. Researchers from the University of California found that people perceived to be more attractive earned 12% more than less appealing people. Your smile is a big part of what makes you beautiful to others, and making sure that you have a notable smile is a very wise investment in your future wealth and standing. Your smile can indicate your social class and whether you are rich or poor. Other people instantly judge you based on your smile and appearance. If you look happy, it is assumed to be a sign of well-being. And well-being is generally perceived as a sign of having enough in life. Once again, perception plays a critical role here. You might not think that a smile can affect your lifespan, but in 2010, researchers studied pre-1950s major league player baseball cards. They found that players who displayed a beaming smile lived 7.1 years longer than their unsmiling counterparts. A great smile is something you deserve to have for a long and happy life. There is a lot of evidence supporting the correlation between a beautiful smile and your perceived attractiveness, trustworthiness, financial success, and even your lifespan. A straight, white smile holds a great deal of power. At Dallas Cosmetic Dental, we understand that a fantastic smile is an investment in your future and every aspect of your life. Our team can help you to improve your smile and bring you the success you deserve. We offer tailored solutions to make sure that we achieve the smile you have always dreamed of. Contact us today to schedule your appointment to success.